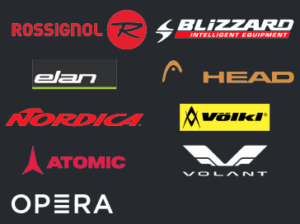 We provide top of the ski line equipment from Atomic, Volant, Opera, Rossignol, Elan, Volkl, Blizzard, Nordica……but the most important thing to us is YOUR SAFETY! We assure you that all our ski and snowboard rental equipment is REGULARLY TESTED for safety and also TUNED EVERY TIME IT IS RENTED!!!! FREE STORAGE PLUS FREE DELIVERY AT YOUR HOTEL! 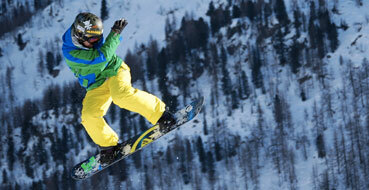 Our brand new Burton Boards will assure the maximum of fun and safety. 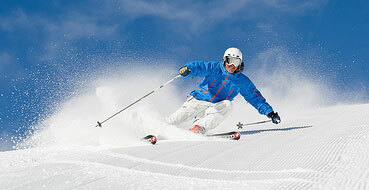 We provide you with board, boots and all kind of protection.